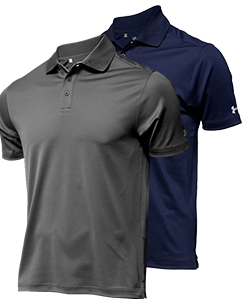 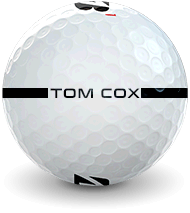 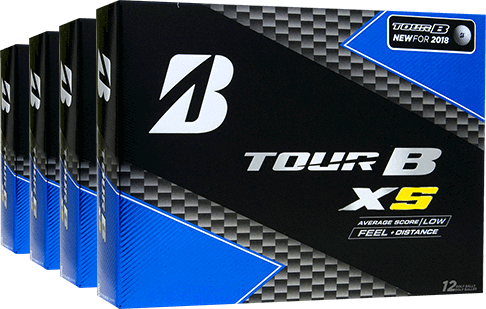 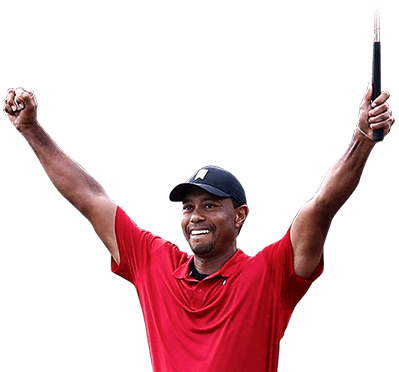 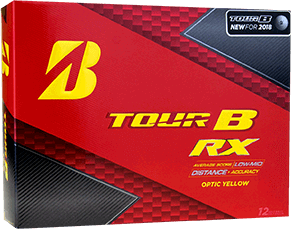 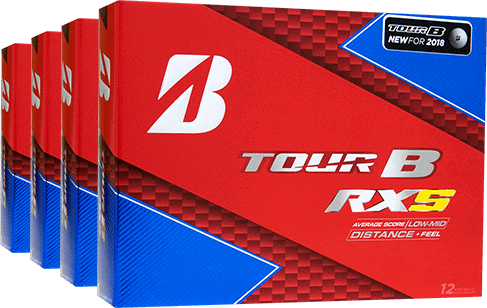 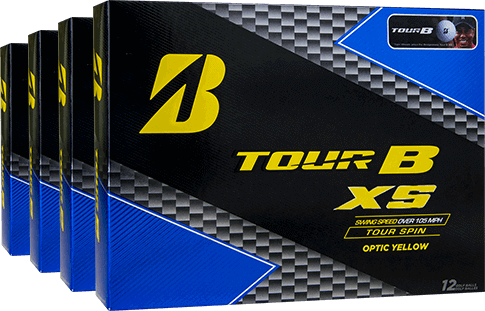 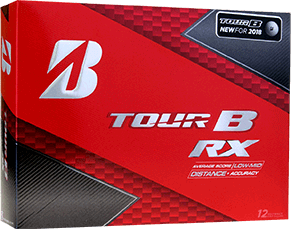 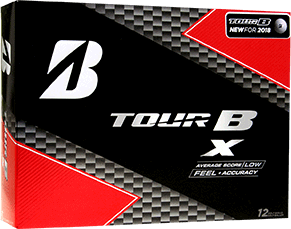 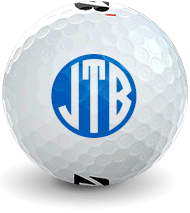 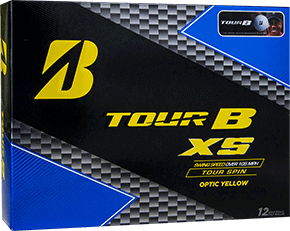 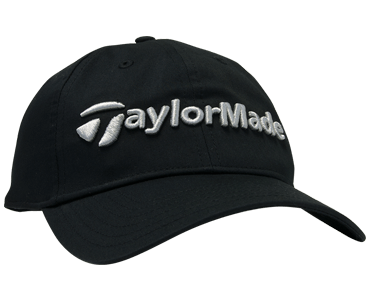 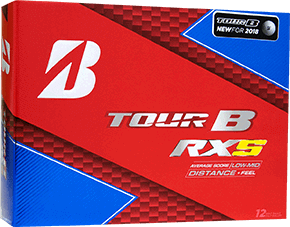 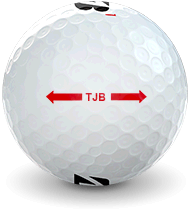 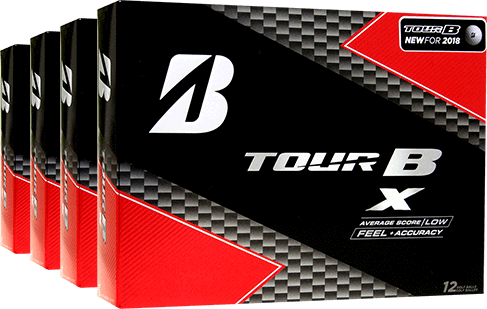 TIGER MAKES H15TORY WITH THE TOUR B XS! 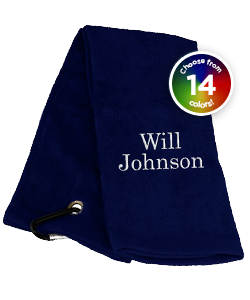 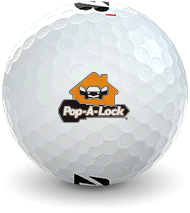 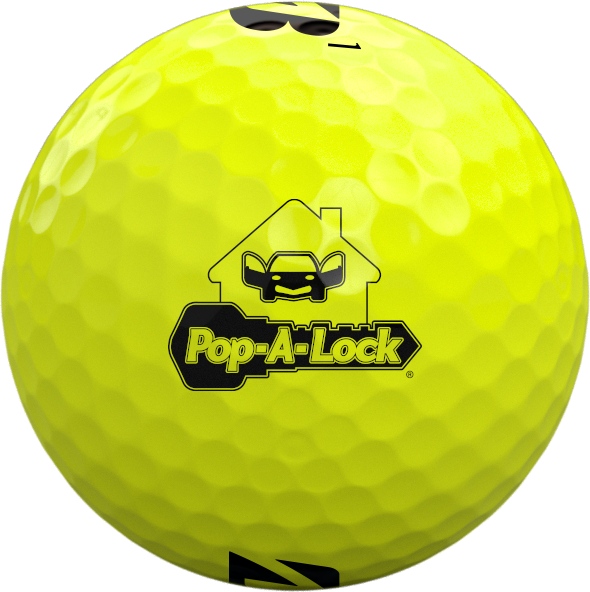 Get a 4th Dozen FreeAll Personalized at No Extra Charge! 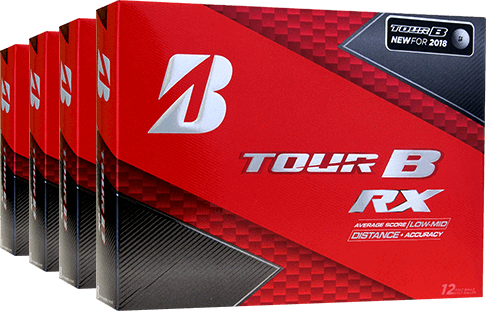 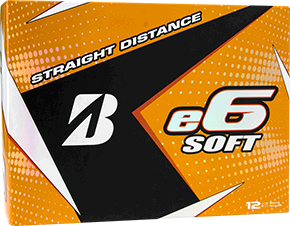 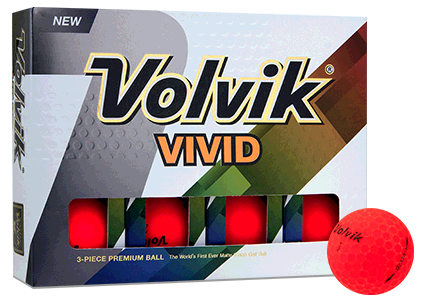 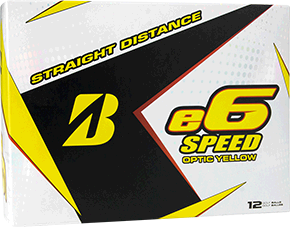 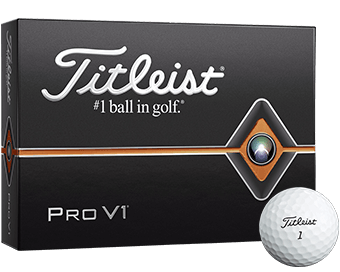 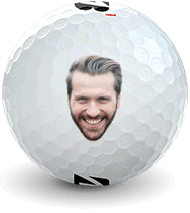 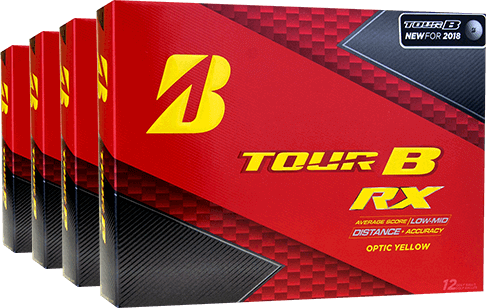 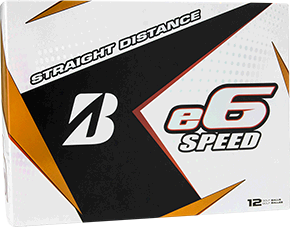 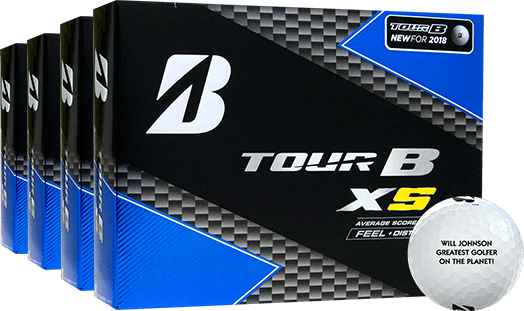 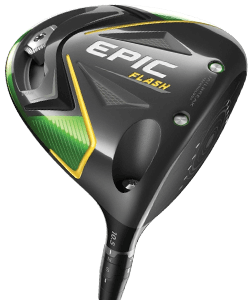 *Offer valid only on current Bridgestone Golf e6 Soft, e6 Speed, e6 Soft Yellow and e6 Speed Yellow golf balls. 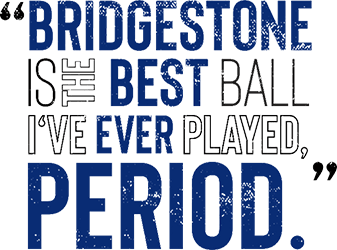 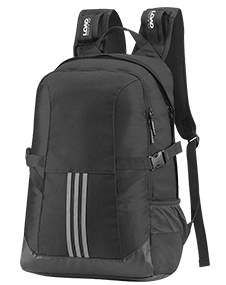 The Bridgestone Special Offer has Ended.